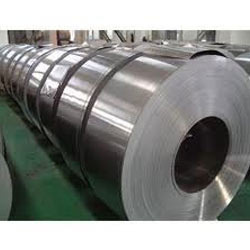 We are a coveted firm that has been associated with Steel giants JSW to supply, distribute a range of GP Sheets & Coils that is used by our clients extensively. Using galvanized material gives the product a longer life and aslo an aesthical look. We are looking for queries in Tamilnadu and surrounding areas. 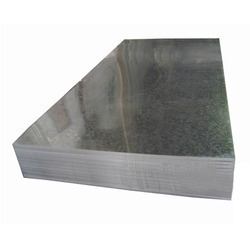 We are engaged in supping of high quality GP Sheet (Galvanised Profile Coil & Sheets)that is widely used in various industries like steel, marine, railway and automobile. The offered range is available in various specifications as per the requirements of our clients. This Product is known for high strength and long durability. 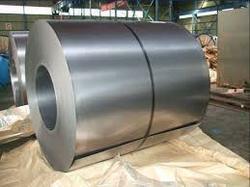 Our highly durable range of Galvanized Coil are offered to the clients at the most competitive prices. For our being a client centric organization, we give special care to the quality aspects of these offered coils that has numerous applications in roofing and paneling process. Besides, our reliable services in the concerned domain has earned a great repute and our offered products are widely demanded. We are the market leaders when it comes to Galvanized Products. We offer a wide range of thickness starting from O.25mm to 3.00mm and we can also supply in different widths and GSM coatings as per the customer's requirements. Looking for GP Sheets & Coils ?